Check out the new Woman to Woman Magazine Summer Issue! 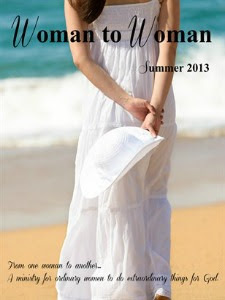 To order the summer issue, click HERE! To order your one year subscription, click HERE! To enter our current giveaway for a beautiful Lilla Rose Flexi Clip, click HERE! My husband leaves for work early in the morning so he eats his breakfast on the go. We used to purchase premade, frozen breakfast sandwiches and I would heat them in the microwave. Several months ago he asked me if I would make him fresh breakfasts and freeze them. He was tired of the store bought ones, and let's face it, they are not healthy at all. So I started making a week's worth of breakfasts for him and freezing them. He loves it and it is so easy! One of the items I make him I want to share with you. It is a breakfast sandwich. Eggs. Preheat oven to 350*. 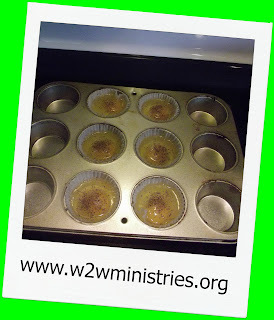 Using your muffin pan, place muffin liners in as many spots as you are making and spray with cooking spray. Crack your egg and put inside liner. My guy loves pepper so I put lots of pepper in his egg. Bake for approximately five minutes, or until your egg yolk is as firm as you like it. 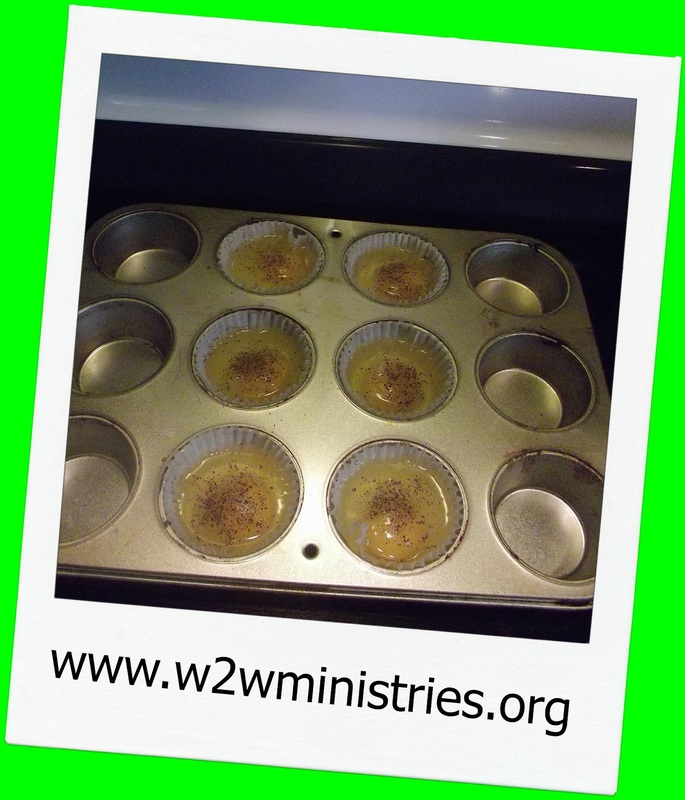 Once they cool, place eggs into gallon size zipper baggie and put into refrigerator. Biscuits. You can do homemade biscuits if you like, but our absolute favorite biscuits are the frozen Pillsbury southern style biscuits. I bake five or six of these at a time then once they cool I place them in a gallon size zipper baggie. Sausage. I have done both frozen sausage patties and I have done regular sausage meat and made patties. Either way, cook them as directed then place into a gallon zipper bag and put in refrigerator. Cheese. Have cheese slices on hand if you like cheese. Each morning I get up, grab a biscuit, egg, sausage patty and slice of cheese. Put the sandwich together and microwave about a minute and a half to warm and melt cheese. These make great breakfast sandwiches for heading to work, running errands or when the kids go to school. What is your favorite breakfast sandwich?